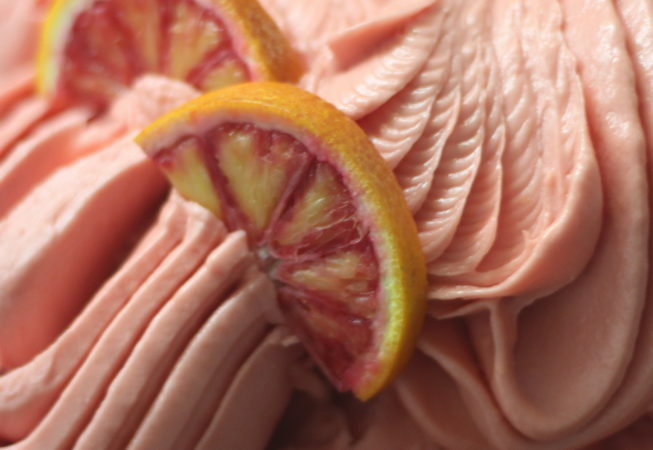 The first fruit of the calendar year to come into season, blood orange sorbetto shows us that the dark days are nearly over and the abundant fruits of Spring are coming soon! 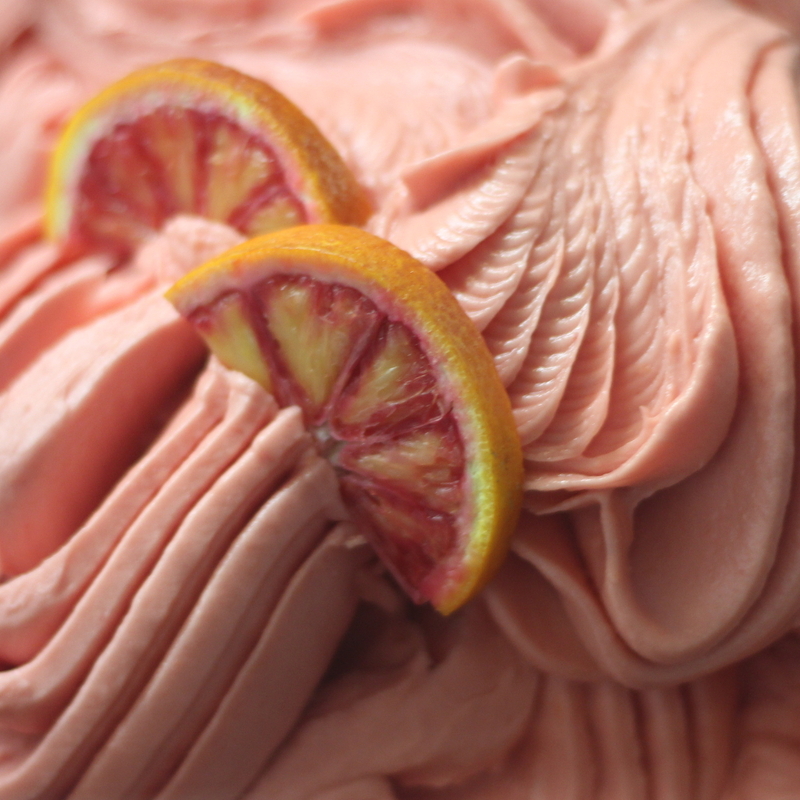 Fresh and zingy citrus flavour delivered in a dairy free sorbetto. This is a delicious and vibrantly coloured dessert that also happens to be suitable for vegan diets.